Buy Early Bird Passes for MASSiF 2017 NOW! 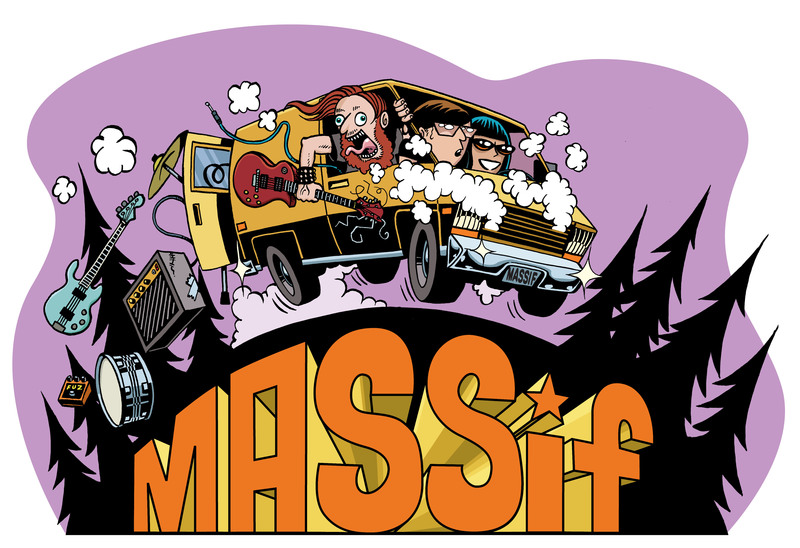 Only two weeks left to buy passes for MASSiF 2017 (Sept. 22-23) at 2016 prices! Just a few early bird tickets remain at $40 apiece—our limited run is about to run out! Online sale only; max 4 tickets per person. Early bird offer ends Dec. 31. Don’t miss out… BUY NOW! ← 2017 Early Bird Passes ON SALE Dec 1st!